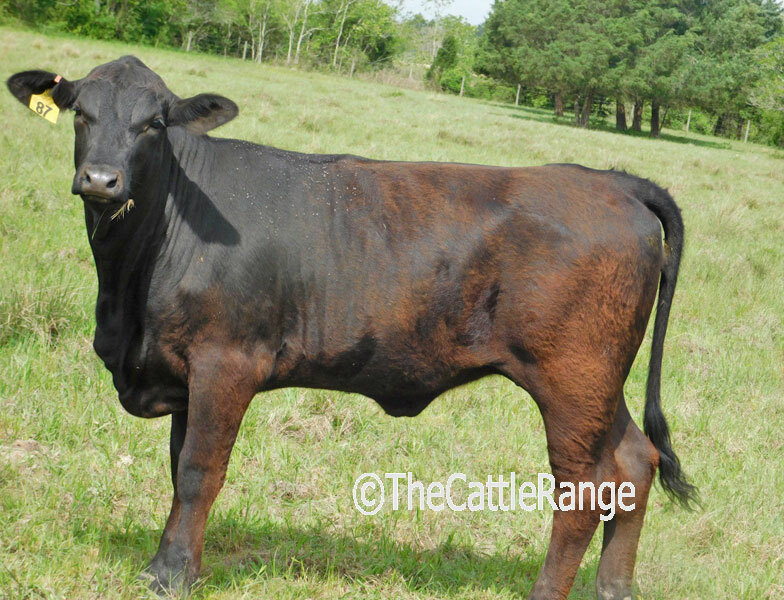 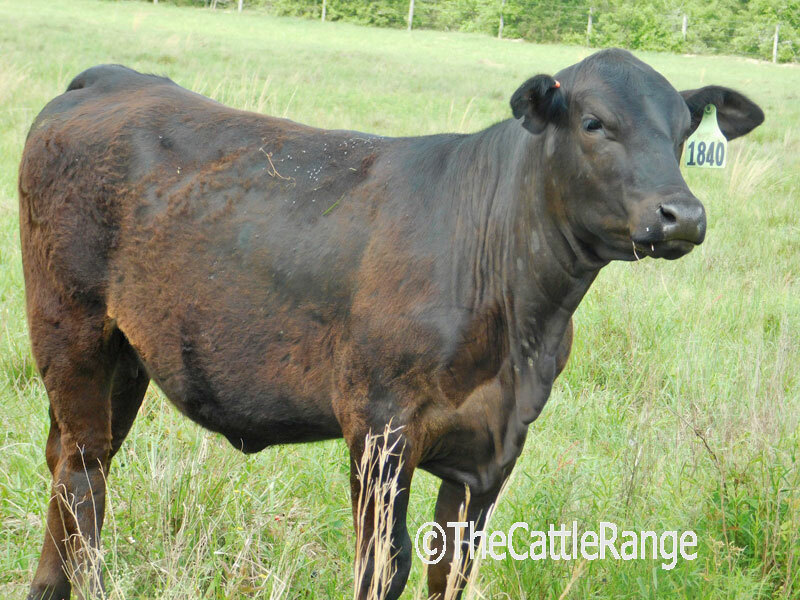 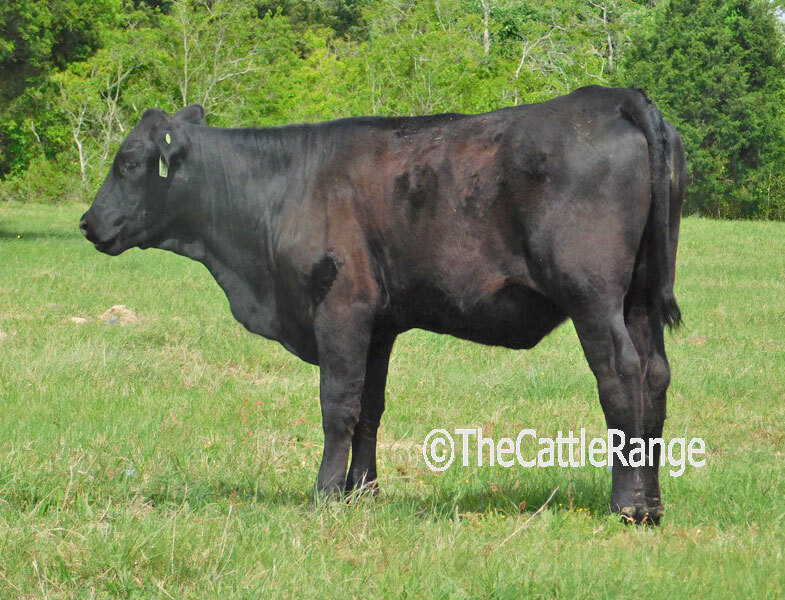 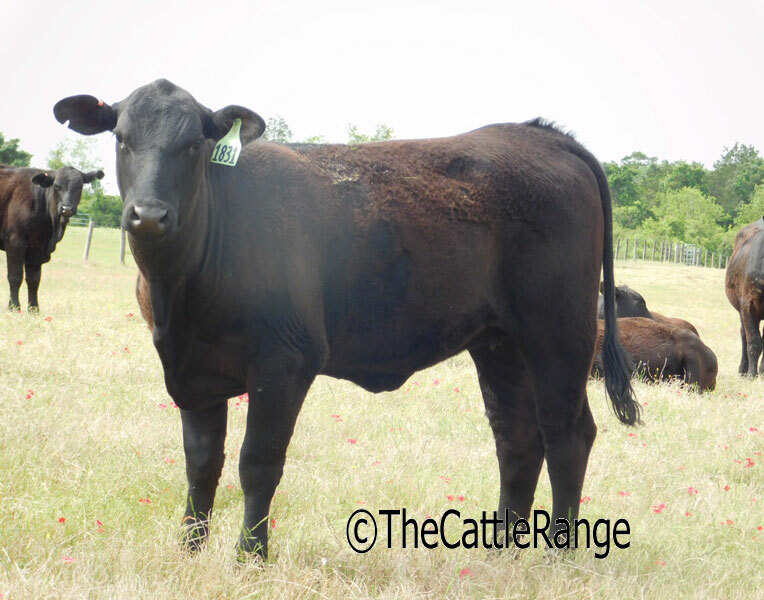 Ranch has been producing excellent Brangus females for generations. Three Reg. 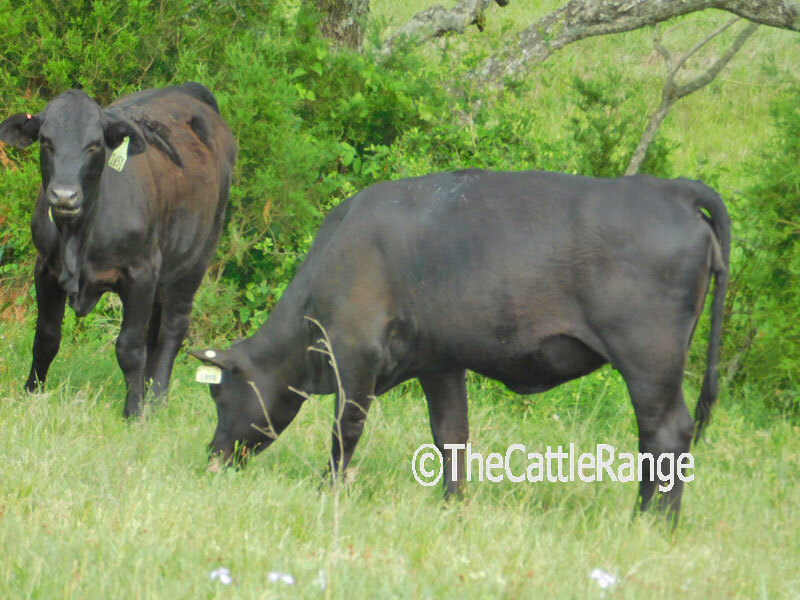 Brangus bulls put with heifers 3 weeks ago as of late March. 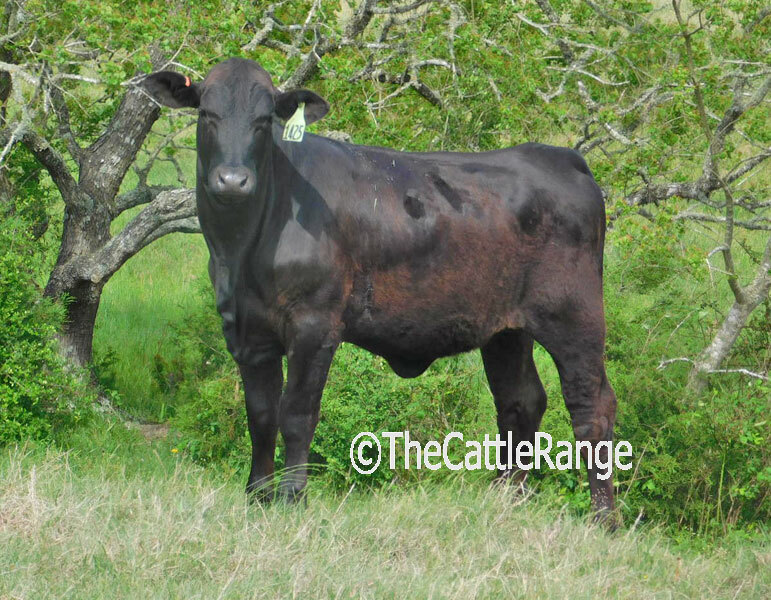 Should have a short calving window.